Fishermen on the Summer Rose say the new equipment will support responsible fishing. Scallop fishermen are hoping cameras and tracking devices fitted on their boats will stamp out illegal operators around the coast of Scotland. The industry has agreed to install the technology on all 94 registered vessels to promote sustainable and responsible fishing. It follows reports of boats operating illegally in specially protected areas. The cameras feed information back to a Marine Scotland monitoring station in Peterhead. They record the precise location of individual boats, as well as showing how crews are securing their catch to ensure they are abiding by the strict rules. It means for the first time there will be a system in place to provide evidence which will settle any allegations of illegal activity. Iain McAlister, skipper of the Summer Rose scallop dredger in Oban, believes that cameras will help distinguish fishing crews who are abiding by the law from those undertaking illegal activity. 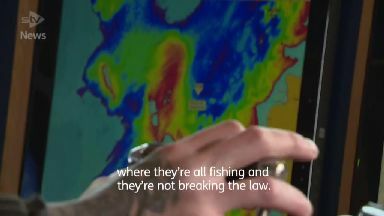 "The smaller boats coming in are just towing anywhere and doing damage, and we are getting tarred with the same brush, so that is why we are all for the cameras for all the boats, just to prove where they are all fishing, they're not breaking the law," he said. The Scottish Government has said it will provide £1.5m to help fund the devices. 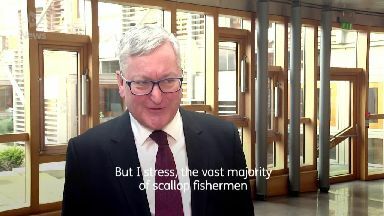 Rural Economy Secretary Fergus Ewing said: "I think it is right that we help the smaller fishermen to equip themselves with this gear in their small vessels, and that we meet the cost of doing so. "And I think it is also welcomed by all the environmental groups to demonstrate that fishing in Scotland is sustainable fishing." John McAlister, who owns Summer Rose, has been involved in scallop fishing for 47 years. He believes the technology should be applied to all boats, such as diving vessels, to help protect the industry. "We installed the cameras on board our vessels just over four years ago, we introduced them to meet certain regulations introduced by the Scottish Government," he said. 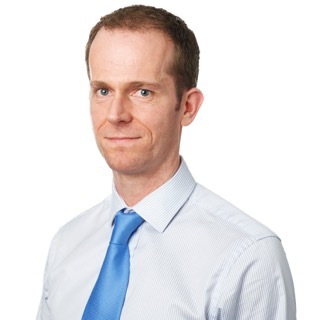 "It produces the information needed for the Scottish Government to see the vessels is towing the right number of dredges inside the six-mile zone or inside the 12-mile zone. 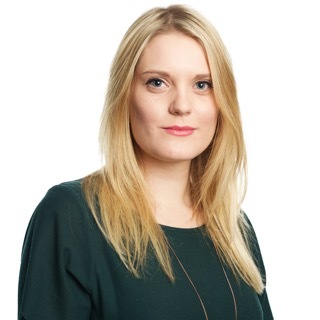 "We now want to see, and fully agree with the government, that [the cameras] should be introduced to all fishing vessels. "There's no point in having marine protected areas if there is a free-for-all for everybody," he added.